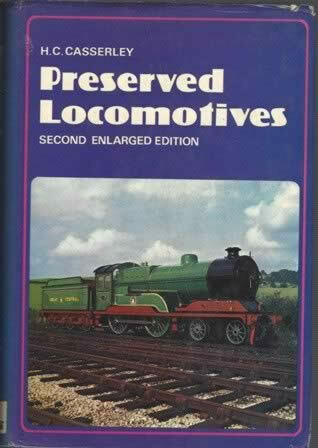 Preserved Locomotives - Second Enlarged Edition. 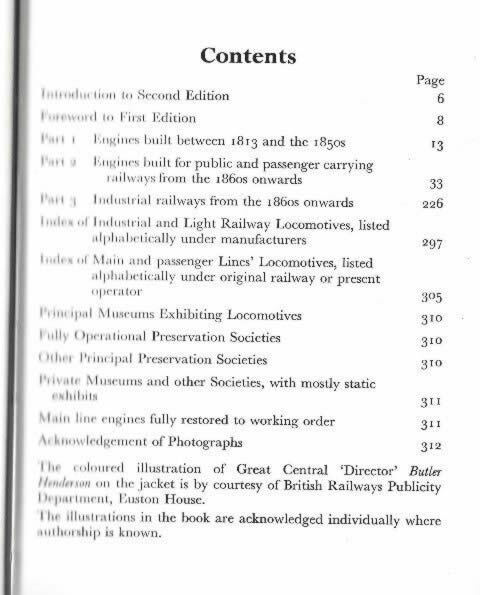 This is a second hand book which has been written by H C Casserley and published by Ian Allan. This book is in a Reasonable condition. However, the dust cover is slightly worn.